The simple, modest approach of the PooL Art Fair offers an exciting alternative to the “Art Fair” experience for dealers and collectors as well as the general public. PooL’s purpose is to create a meeting ground for outstanding artists, primarily those who do not yet have gallery representation. Contemporary art dealers, artist agents, emerging galleries, artists’ collectives, and non-profit organizations are also invited to apply to participate as exhibitors. The fair serves as an invaluable resource for the artistic community and the general public. We select artists whose works are original, and challenging. We ask that they share with the public their most recent works. 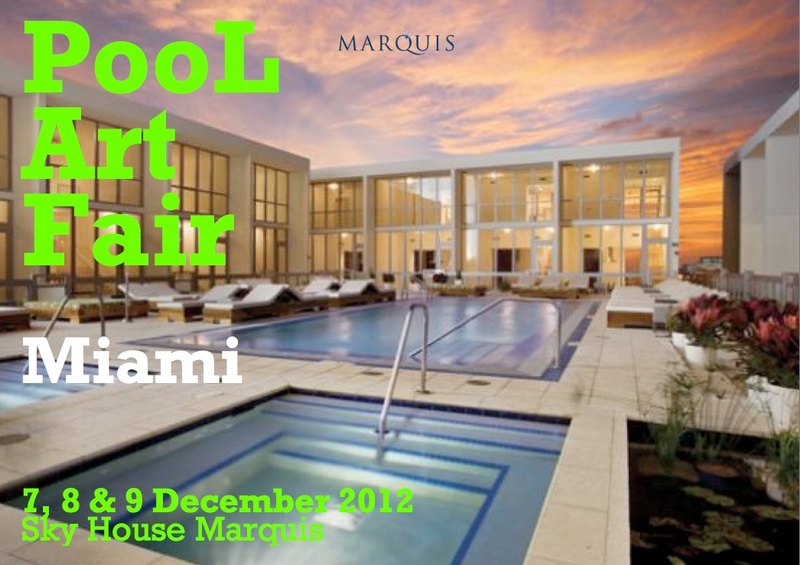 To Participate in PooL Art Fair Miami 2012 click here to access the application!